OLENBROOK is committed to solving complex issues through new streams of thought and creative exploration of ideas. We believe a great deal of innovation has yet to be realized. 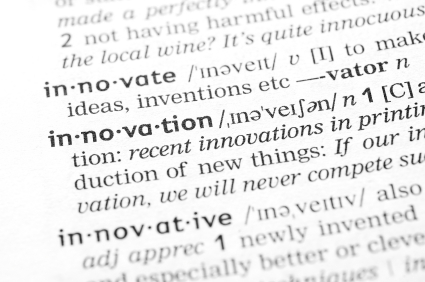 We believe inventions remain undiscovered. We are actively investigating and researching non-traditional responses to existing challenges, while proactively pursuing the future.